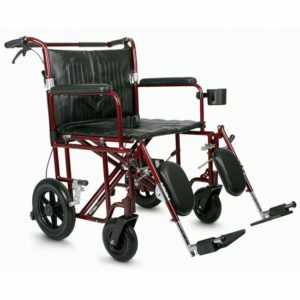 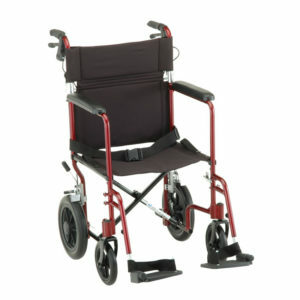 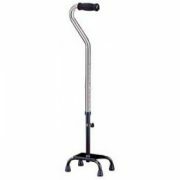 Ergonomic S-305Q – POTOMAC MEDICAL SUPPLIES, INC.
Ergonomic frame for pressure reduction and quick release axles for ease of transporting in and out of a vehicle. 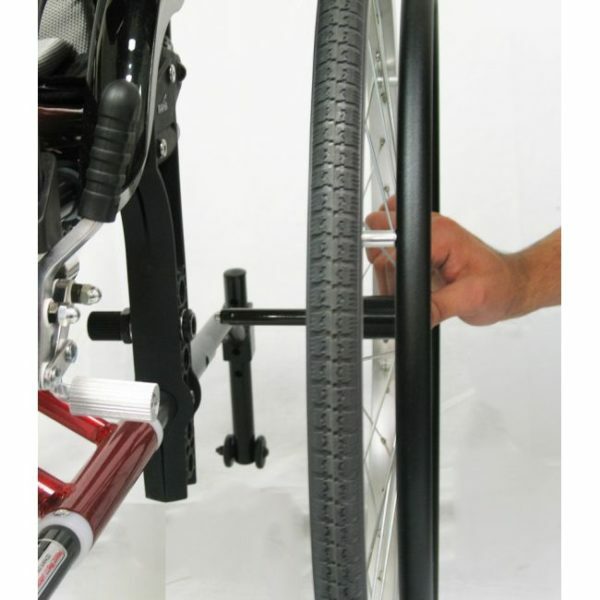 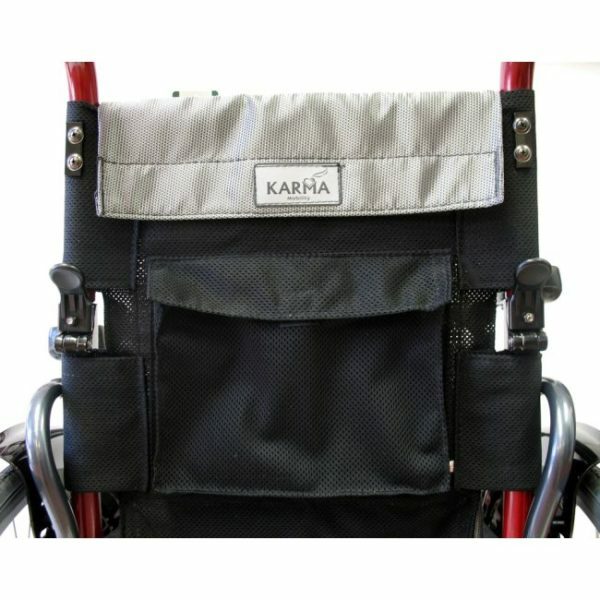 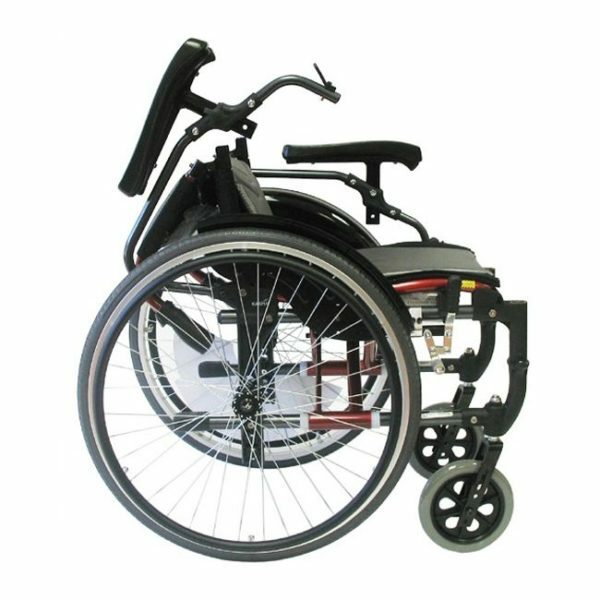 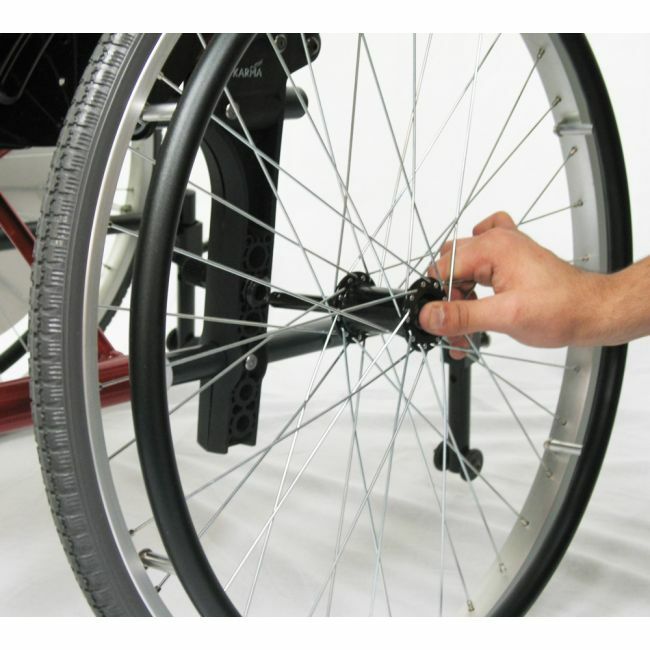 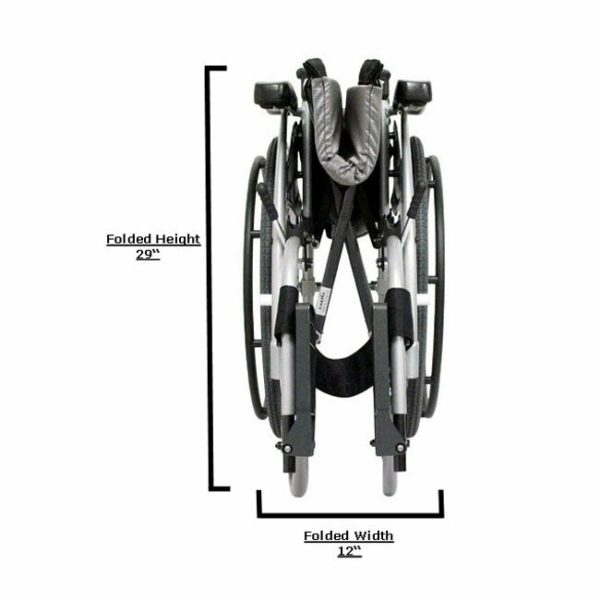 The Ergonomic S-305Q lightweight wheelchair from Karman features an ergonomic S-frame for greater comfort and pressure reduction. Quick release axles and flip-back, height adjustable armrest come standard on the Ergo S-305Q. 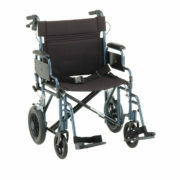 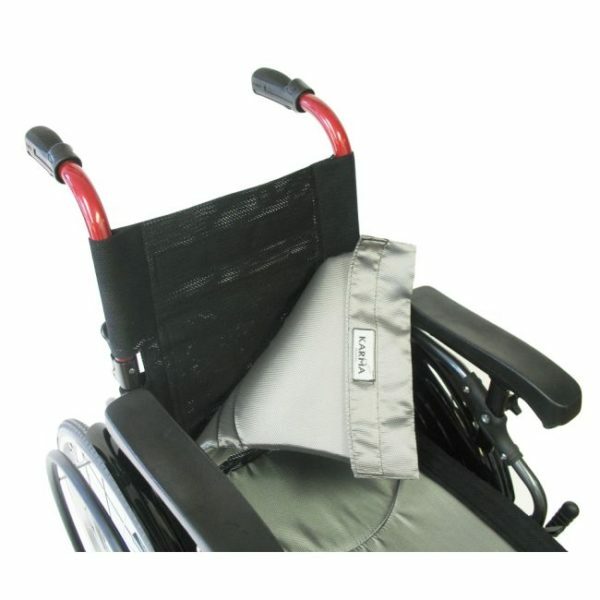 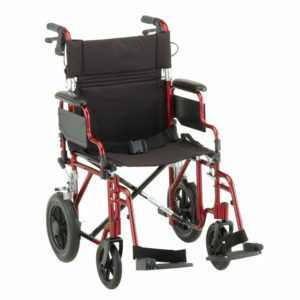 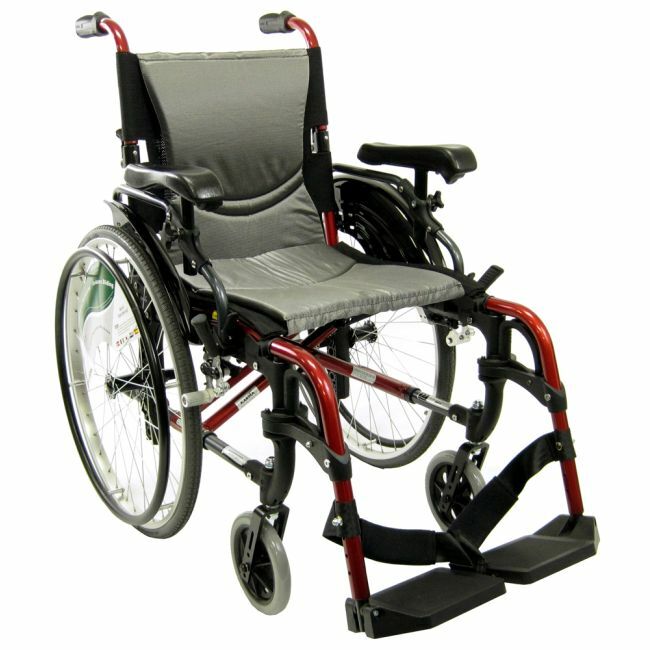 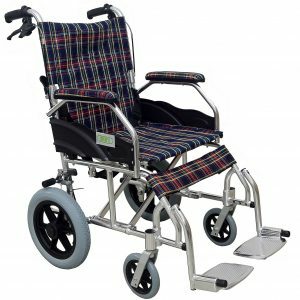 It is available in pearl silver or rose red frame colors and 16″ or 18″ seat widths with 17″ seat depth. 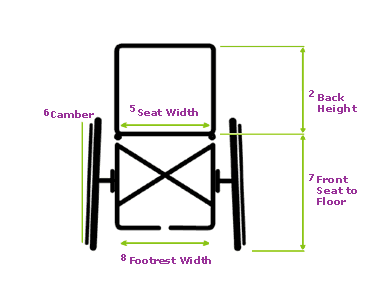 Measurement from the ground to the rear seat edge. 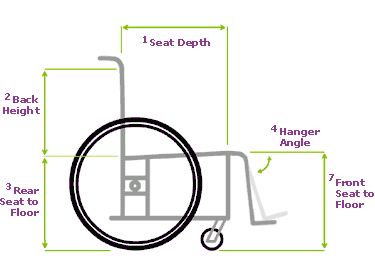 Relative to the front seat-to-floor dimension, this determines the rearward slope (“dump” or “squeeze”) of the wheelchair seat. Measure the the angle of the back post to the floor. 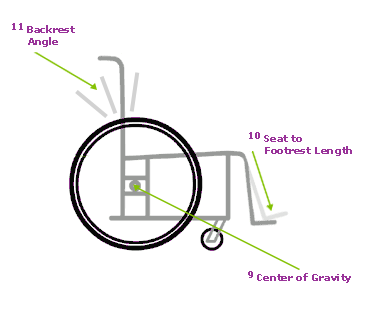 Ninety degrees will be perpendicular to the floor, to approximate the angle from the back post to the seat, subtract two degrees from measurment for every .5″ of dump. 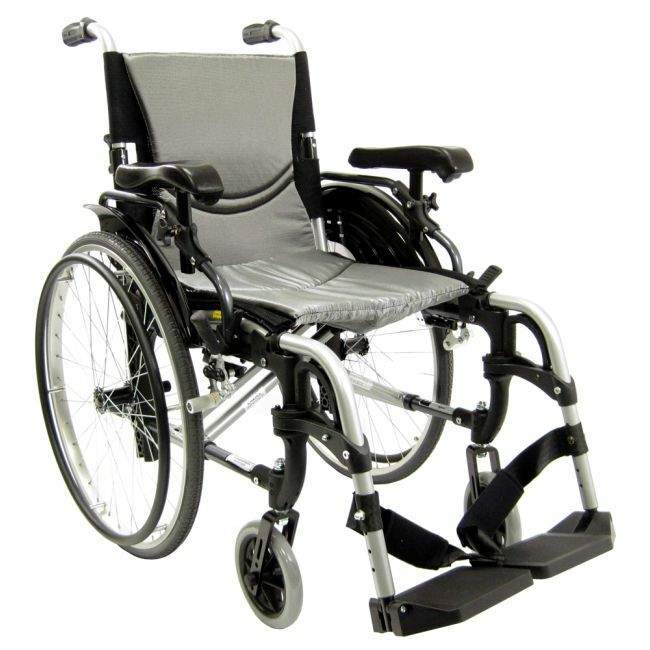 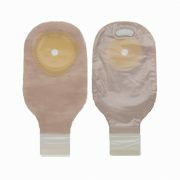 Overall Width: 24" to 26"
Overall Width – Folded: 12.00"
Overall Width Open – Add to Seat Width: 8.00"
Copyright © POTOMAC MEDICAL SUPPLIES, INC.